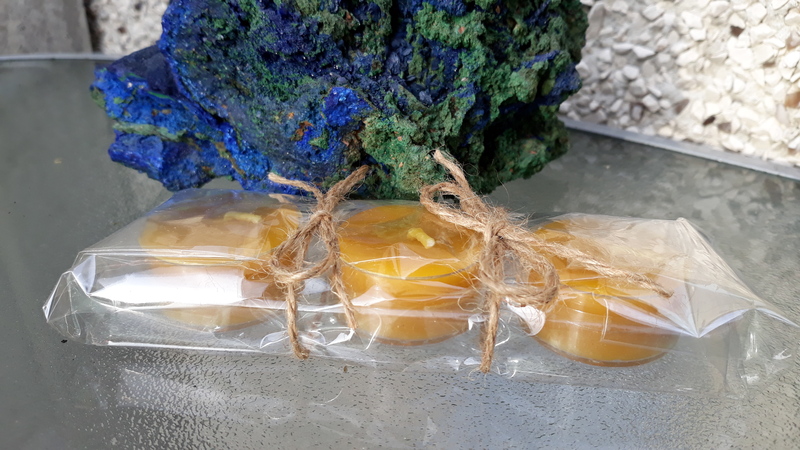 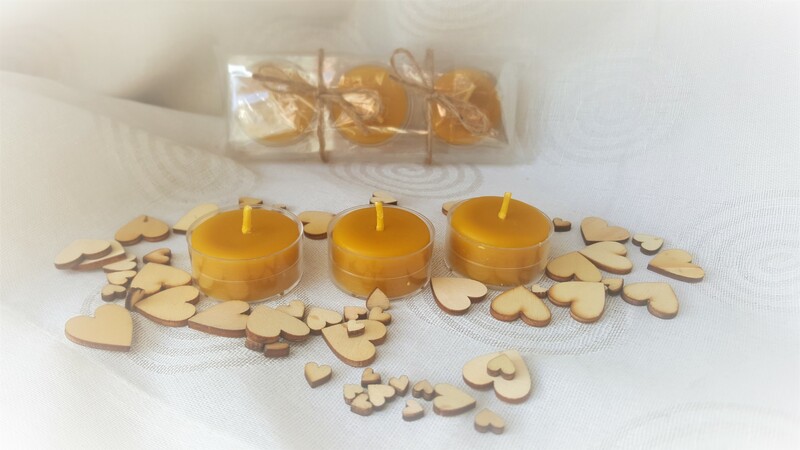 Our tealights are made of 100% pure BeesWax and burn soot and smoke free up to 3 hours. 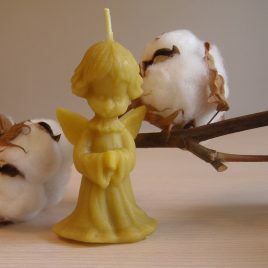 Measuring at 4 cm x 2 cm they emit a natural, light honey aroma when burning and burn until the wax is completely gone. 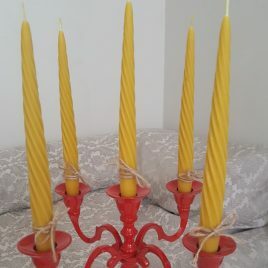 You’ll probably notice and love the glowing ball around the flame of the beeswax candle. 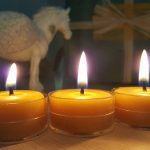 The colour of the beeswax candle: why is it varies? 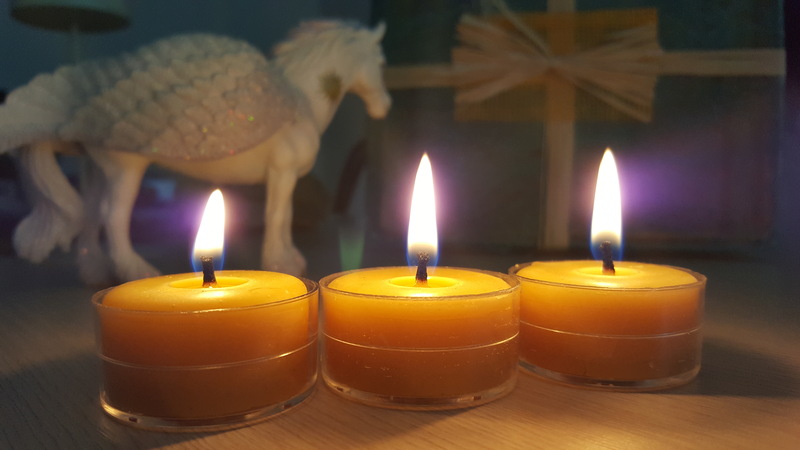 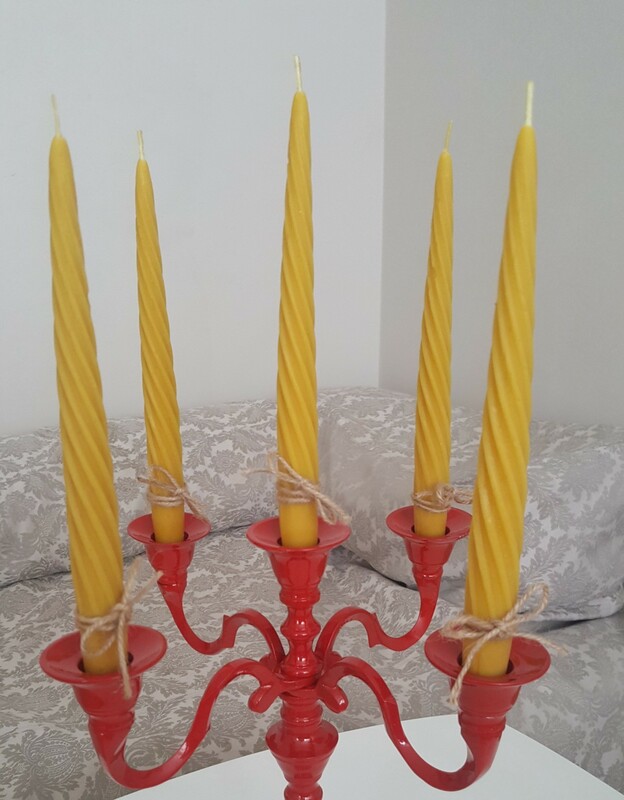 Colour info: The colour of the beeswax candle: why is it varies? 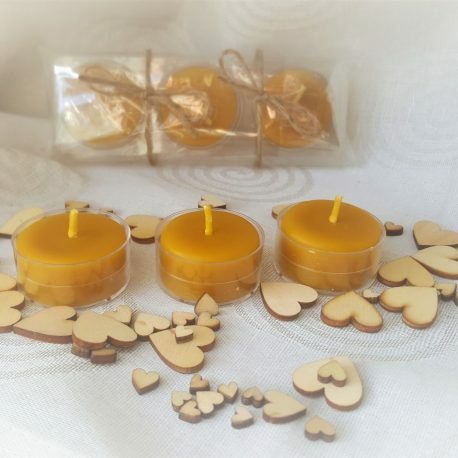 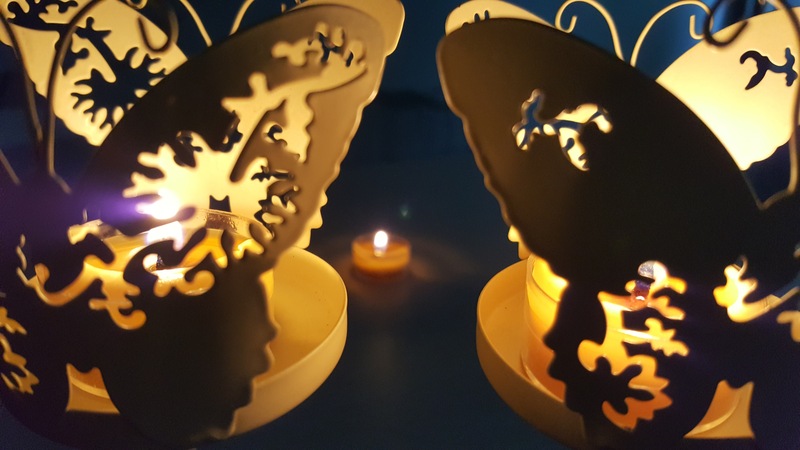 These lovely little tea light candles are just perfect for all your candle burning needs. 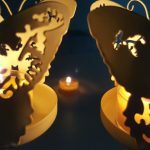 They are hand poured (one at a time) into clear, high heat polycarbonate cups for maximum glow and safety. 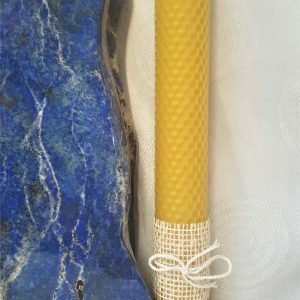 They have long burning times (up to 3 hours) and burn smoke and soot free. 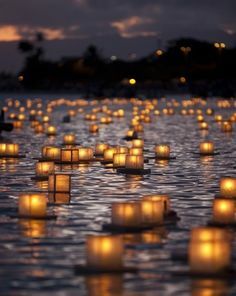 For less of an environmental impact, bulk tea lights are available as refills without the cups. 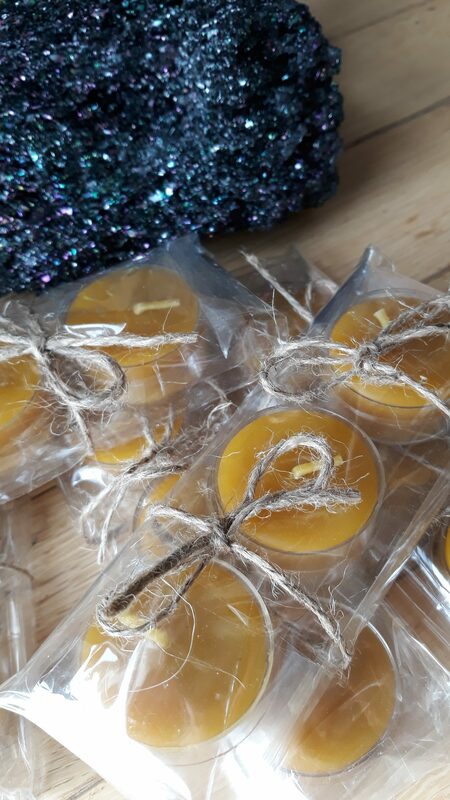 Beeswax tea lights should be burned in containers that are the same width as the candle in order to burn most of the beeswax. 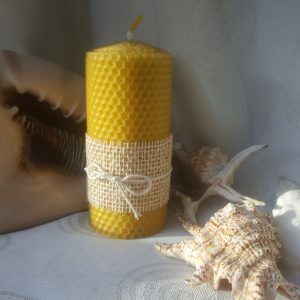 If the container is wider than the tea light, you will have unused beeswax. 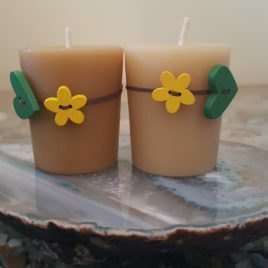 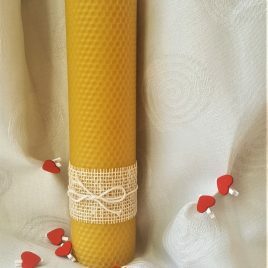 This candle comes in the natural color of beeswax – a light caramel color – which complements all the other beeswax candles and makes a warm, natural addition to any home.